Personal information: Judy’s writing journey began at the ripe old age of 8 when her very first poem was published in the regional publication of the American Library Association. Her mother was the town librarian and Judy spent many wondrous hours hanging out among the books after school. It was there she found her true love . . . words. Her inborn talent for writing blossomed and was fueled by her love of reading. Her parents and grandparents were writers. The little poem she had published was entitled, ‘My Dog’ and vividly described in rhyme, the relationship between young Judy and her dog. When asked the name of her dog by the paper’s editor, she reluctantly admitted, “Well . . . I don’t actually have a REAL dog,” and thus began her imaginative journey with pen and paper. Judy holds a Double Master’s Degree; in Education and Office Administration. She has been writing for over 40 years; professionally for 20, and has a good working knowledge of terminologies used in several specialized topics, such as musical, legal, educational, religious and medical writing. Judy has done work in several specialized capacities, such as Ghostwriting, Editing, Song Writing and Poetry. 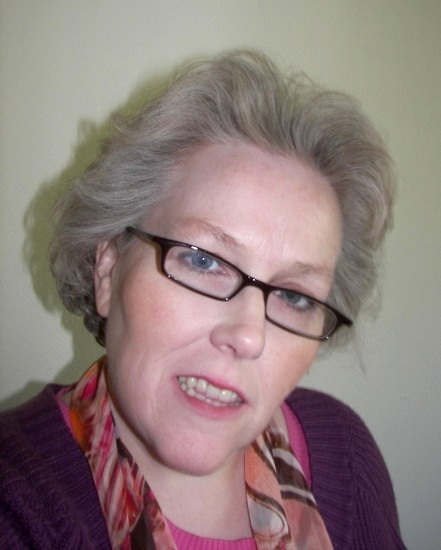 She has ghost-written articles and content for newspapers, magazines, eZines, books, and eBooks. She presently serves as Director of the South Dakota Authors Association, works as a freelance ghostwriter, writes a column for Plains Magazine and is the Sioux Falls American Food Examiner for Examiner.com. Find links below to some of Judy’s work. Description: Gwendolyn discovers her true identity when she discovers a box of letters among her deceased mother’s belongings.